Private tours can be organized around your special requests. 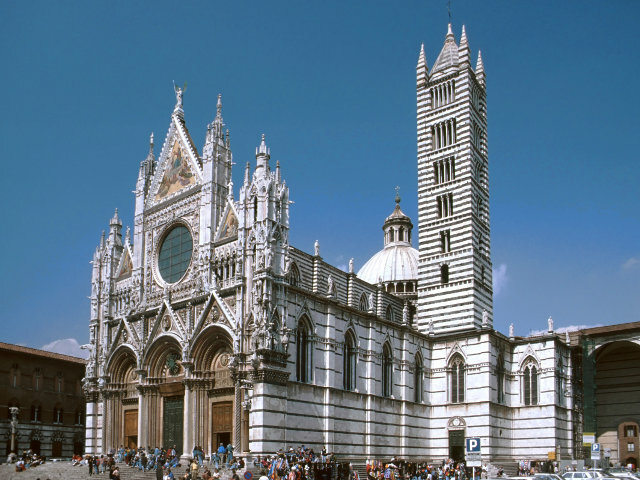 Most requested private tours are: Siena Classic Tour, Duccio and Siena's master painters, San Gimignano walking tour, the Chianti region and its cellars, Montalcino and Brunello tasting. 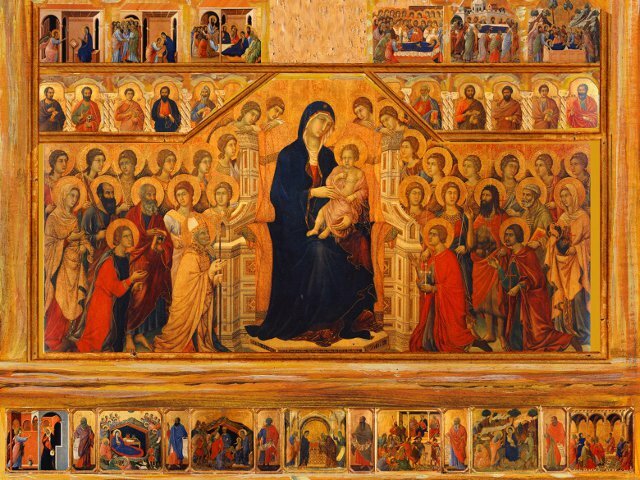 Tour main features: An intimate approach to the most precious Sienese works of art, beginning with the fabulous paintings in the Crypt of the Duomo. 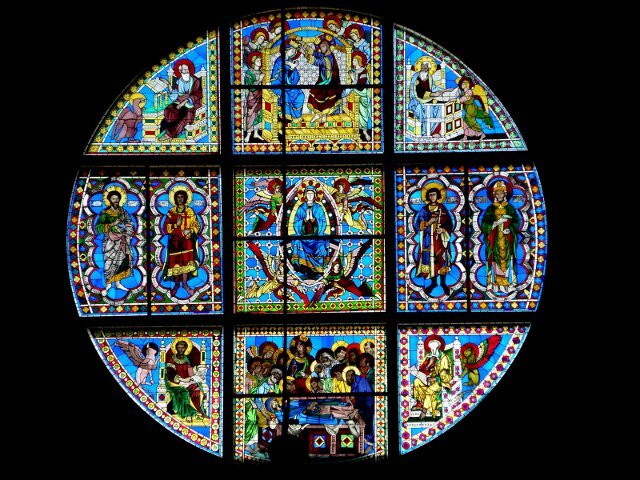 We’ll discover the works of Duccio and his Master, we’ll admire the masterpieces kept in the Duomo Museum, the “Maestà,” and the great Window.